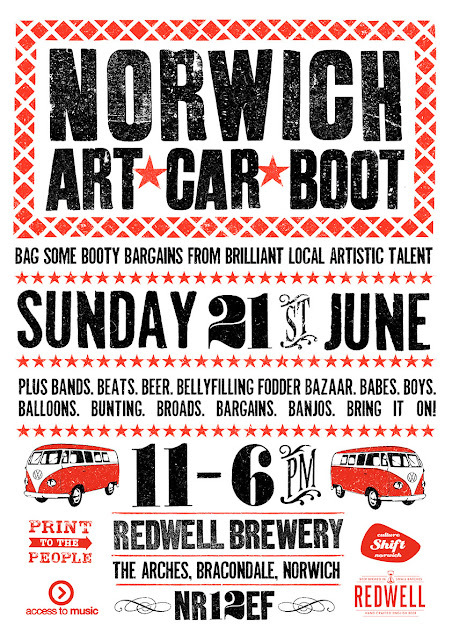 Norwich Art Car Boot : Submissions Closed! 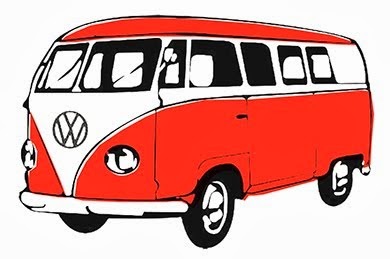 A big thank you to everyone who took time to apply for this years Norwich Art Car Boot. 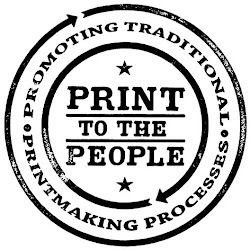 The standard was extremely high this year and we had a huge number of submissions form all over the South East, we are sorry we couldn't fit every one in.